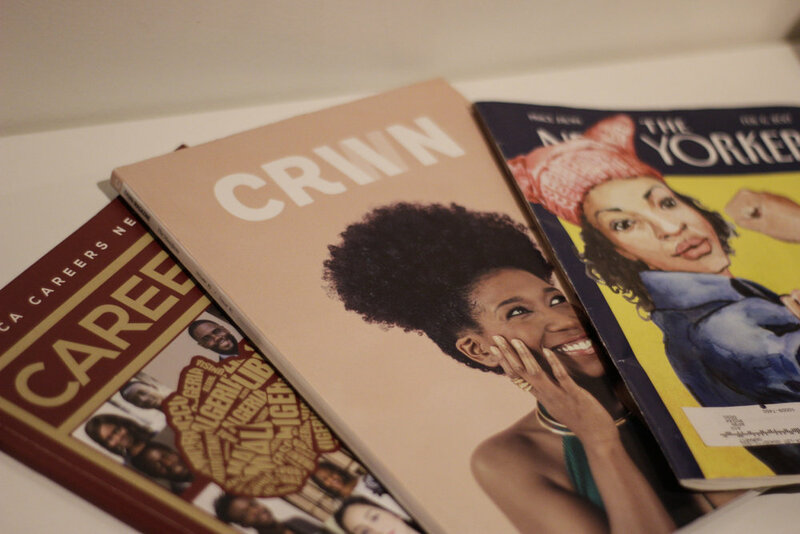 On Wednesday, April 19th CRWN Mag attended an event hosted by The Creative Collective NYC at Jopwell Headquarters. 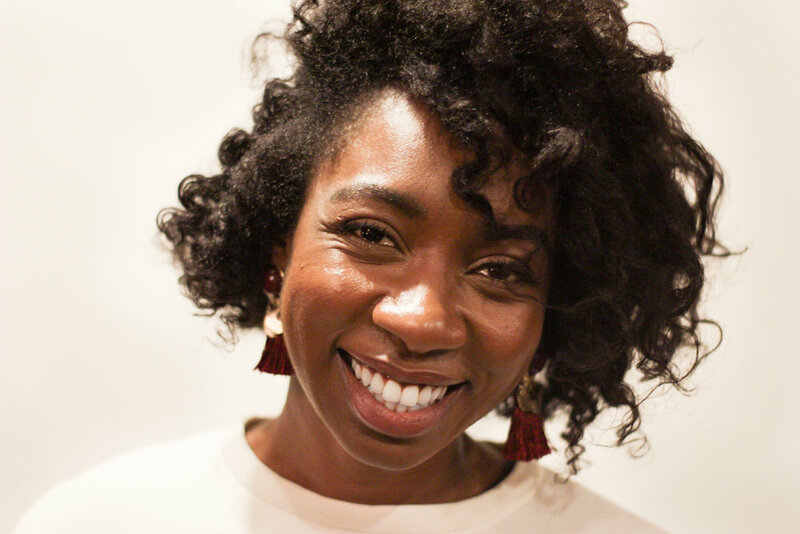 TheCCnyc is a tribe of ambitious go-getters dedicated to creating a community of meaningful relationships through networking, curated events and work-shops. Jopwell sets out to empower underrepresented ethnic minority professionals and students to successfully navigate their career. With these two platforms setting the tone for the night, it was inevitable to leave the event filled with good entrepreneurial energy. Prior to the event, attendees were invited to submit their big ideas and projects to #TheCCnyc. 6 individuals were selected from the many submissions to share their ideas and receive on the spot feedback from the creative collective tribe. Over spiked lemonade and kale salads, attendees filled Jopwell Headquarters with great ideas that were met with encouraging and insightful advice. 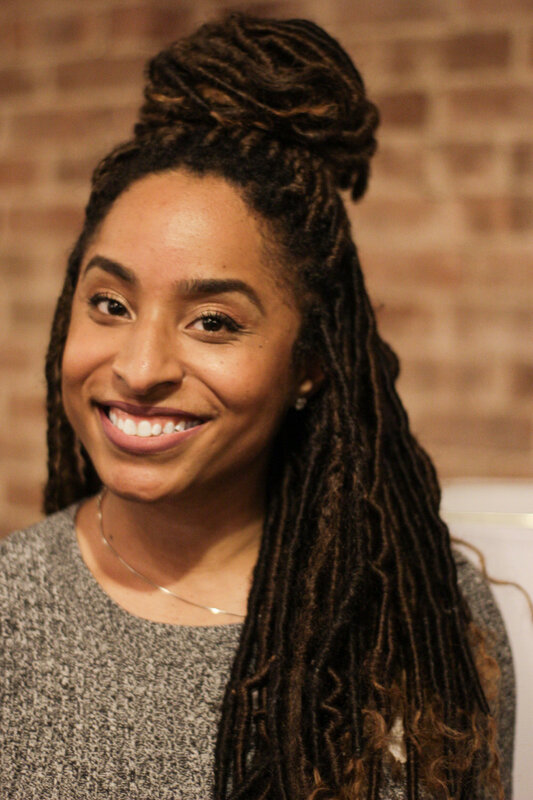 Following the pitches TheCCnyc encouraged people to mingle and even introduced fellow creatives who could potentially aid each other in taking their ideas to the next level. Whether you have a big idea you've been working on or just need a support system in your career, #TheCCnyc and Jopwell are definitely platforms to keep on your radar. 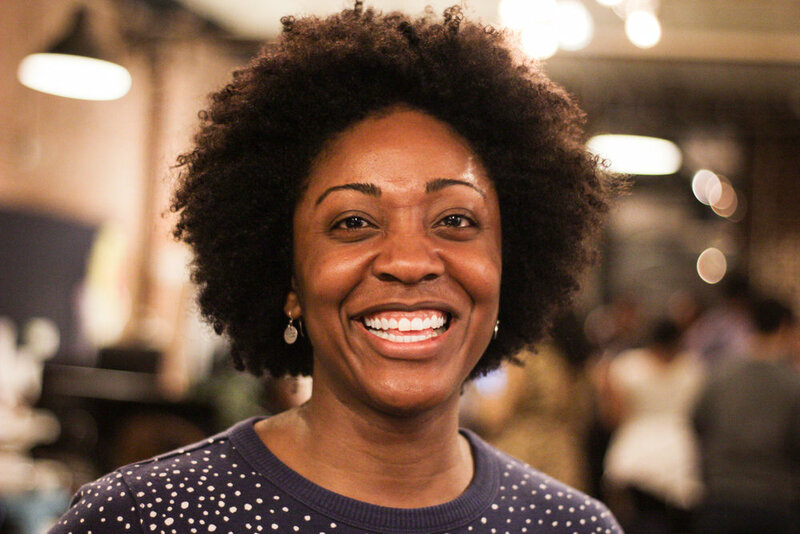 Our Editor-in-Chief Lindsey Day is a Jopwell contributor — check her latest piece: "Is it a Hobby or a Business? 5 Questions to Ask Yourself Before Taking the Plunge."